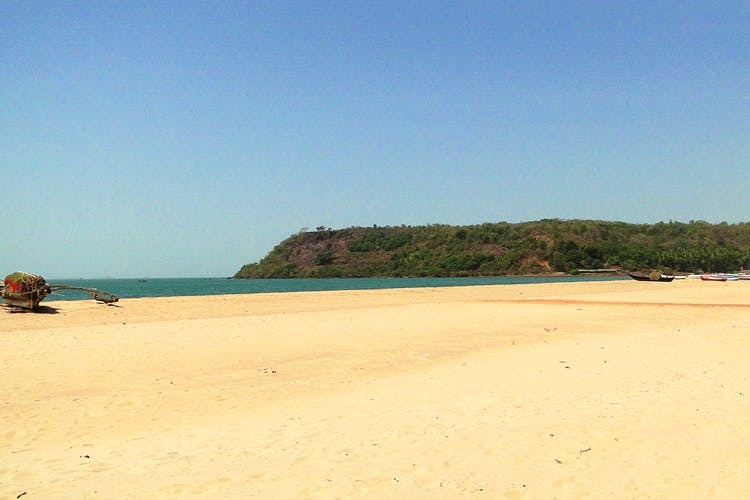 Vengurla is a charming beach town, located on the Konkan coast. Popular for its long stretch of clear white sand beaches flanked by hill, it boasts of five stunning beaches. Nivati, Shiroda, Mochemad, Sagareshwar and Vayangani beach are the ones that can be covered on the same trip. Nivati and Shiroda are white sand beaches with clear water. Located in the southernmost district of Sindhudurg in Maharashtra, it is one of the quietest and cleanest beaches on the stretch. Probably the only untouched beach that gives you access to 5 pristine beaches. It’s going to be very quiet and no cribbing about a packet of chips floating in the sea water. When you’re there, you can also visit temples/heritage sites that are centuries old – Mauli Devi Temple, Sateri Devi Temple and Shri Vithoda Temple. You’ll get to gorge on Malvani cuisine made of organic, local produce. Also, don’t miss out on the seafood. Don't leave home without beach essentials, snacks, swimsuit and toiletries.